Tickets are $8 each or $20 for all 3 keynotes. All keynotes are included in conference registration. To learn more about NonfictioNOW, visit their website at http://nonfictionow.org. 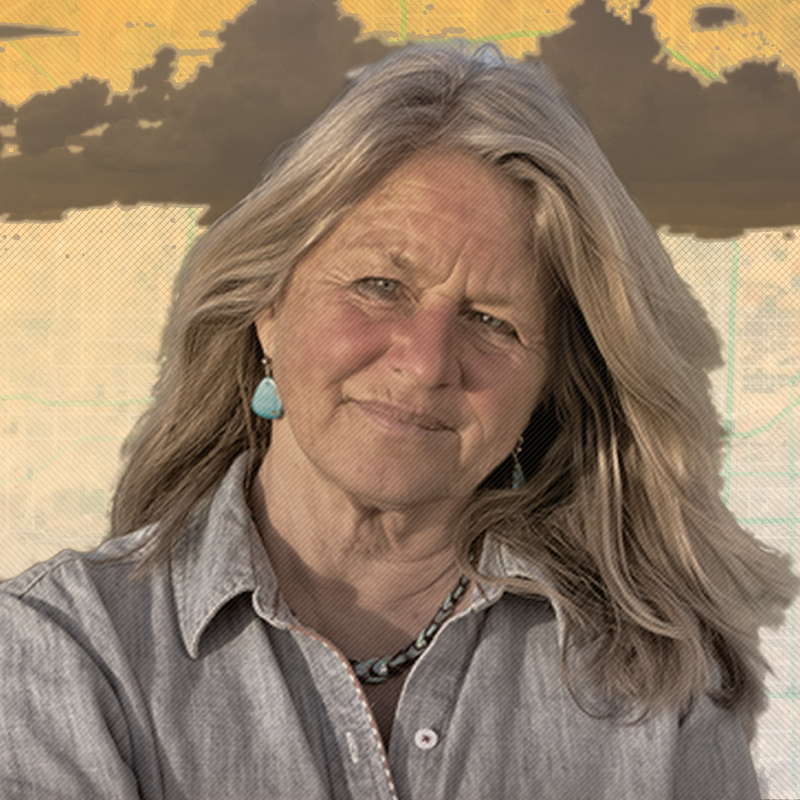 Gretel Ehrlich is the author of 15 books of nonfiction, fiction, and poetry—including The Solace of Open Spaces, Heart Mountain, This Cold Heaven, and Facing the Wave, which was long-listed for the National Book Award. Her books have won many awards, including the first Henry David Thoreau Award for Nature Writing, the PEN USA Award for Nonfiction, the Harold D. Vurcell Award from the American Academy of Arts and Letters, a Guggenheim Fellowship, three National Geographic Expedition Grants for travel in the Arctic, a Whiting Award, and an NEA. Her work has appeared in Harper's, the Atlantic, Orion, the New York Times Magazine, and Best Essays of the Century, among many other publications. Her poetry was featured on the PBS NewsHour. Gretel traveled for 20 years in northwestern Greenland by dogsled with subsistence Inuit hunters. In 2007, the National Geographic Expeditions Council sent her around the top of the world to explore with indigenous Arctic people in Alaska, Nunavut, Greenland and Arctic Russia, how their lives were affected by climate change. An updated report from Greenland on climate and Arctic culture appeared in the April, 2015 issue of Harper’s Magazine. She lives with her partner, Neal Conan on a farm in the highlands of the Big Island of Hawai’i, and a cabin in Montana.